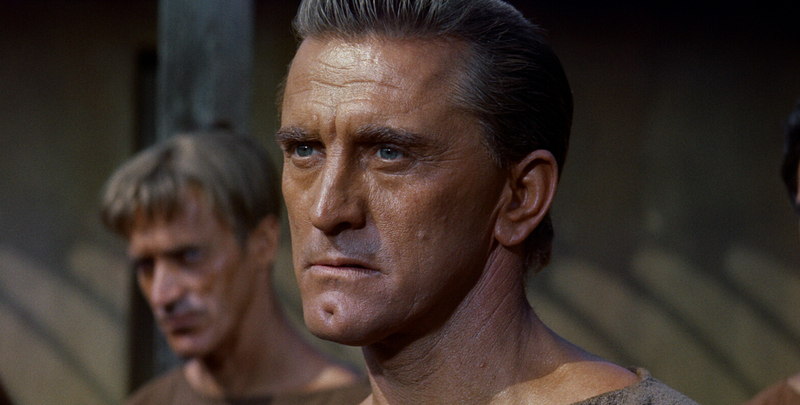 Stanley Kubrick directed a cast of screen legends — including Kirk Douglas as the indomitable gladiator that led a Roman slave revolt — in the sweeping epic that defined a genre and ushered in a new Hollywood era. The assured acting, lush Technicolor cinematography, bold costumes, and visceral fight sequences won Spartacus four Oscars; the blend of politics and sexual suggestion scandalized audiences. Today Kubrick’s controversial classic (from a screenplay by Dalton Trumbo), the first film to openly defy Hollywood’s blacklist, remains a landmark of cinematic artistry and history.